Wow! 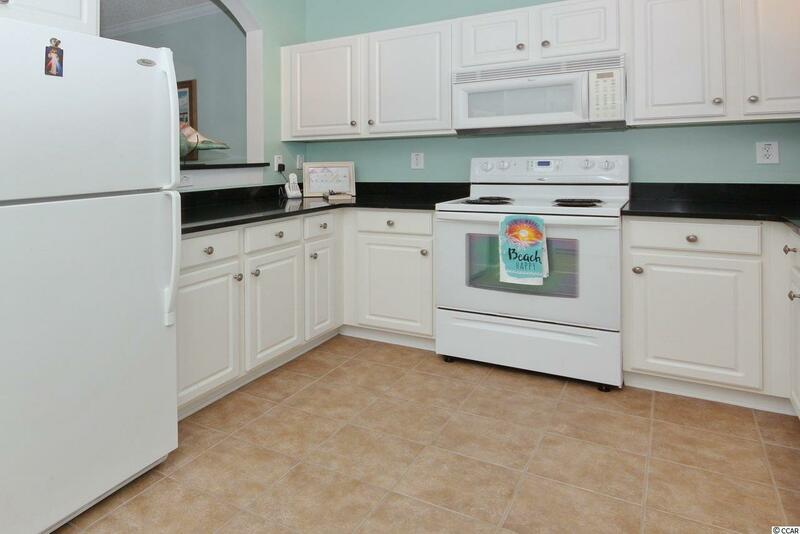 Desirable ground floor 2 bedroom/2 bath golf villa in The Havens at Barefoot Resort! 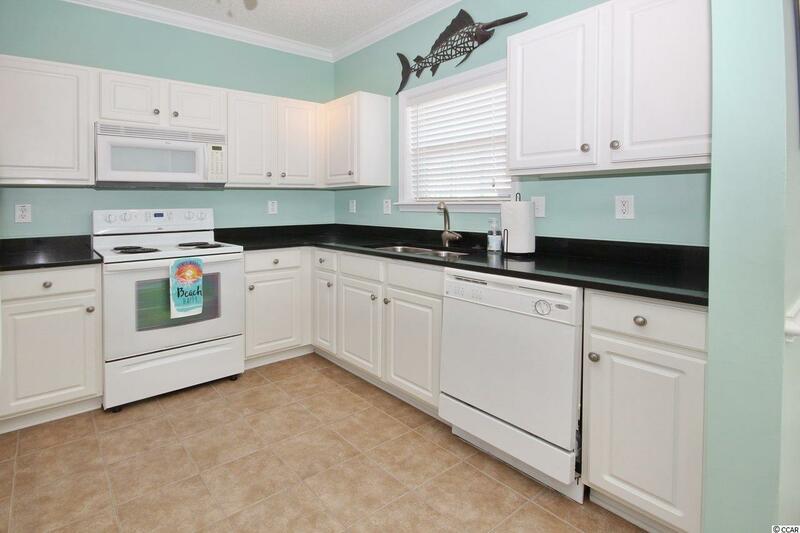 Cheerful paint colors, upgraded granite in kitchen, designer lighting and fans, tiled porch, golf course views and just steps to the pool! 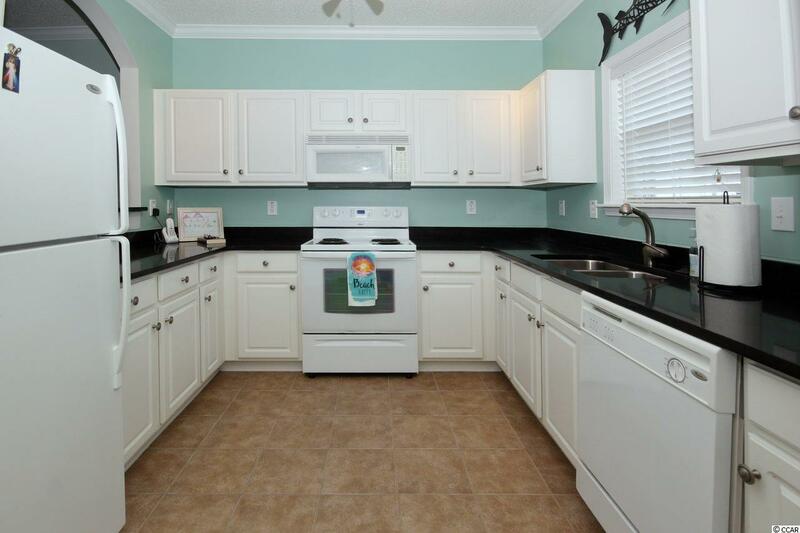 Open floor plan and ready for you! Never rented. Original owner. Enjoy all the amenities Barefoot has to offer, including 4 championship golf courses, two multi-million dollar clubhouses, oceanfront beach cabana with gated parking, seasonal shuttle service, restaurants, marina on the ICW, and 15,000 sf salt water pool! 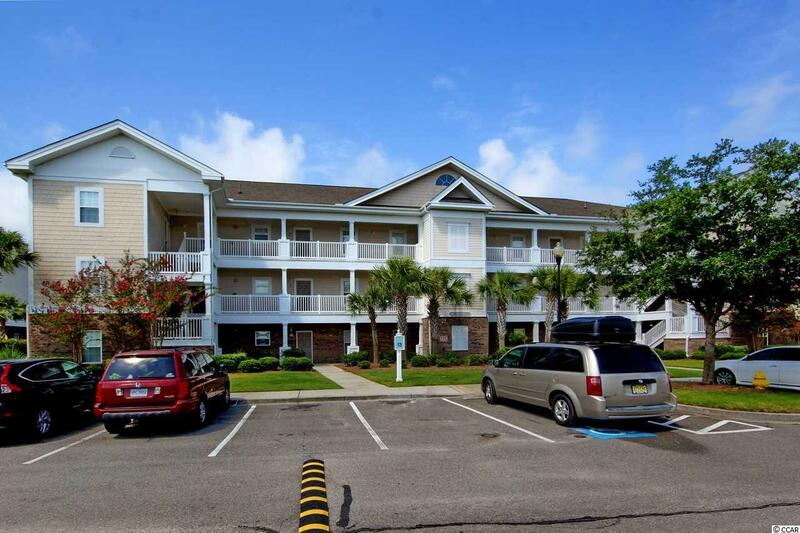 Easy access to Barefoot Landing across the Waterway and to the ocean, which is approximately 1 mile away. Measurements are approximate and not guaranteed. Buyer is responsible for verification.